Shooting a documentary with prime lenses is not only possible, it might just be the best decision you could make for your project. Note: This is a free excerpt from The Documentary Shooter’s Field Guide to the Panasonic GH4. More information on the full guide is at the end of this post. When shooting a documentary, most people immediately reach for a zoom lens, and for good reason– zoom lenses are convenient. When you’re on the move and following the action, having a single lens that can cover a wide focal range can be quite useful. My introduction to documentary shooting was atypical in that most of my experience was in narrative filmmaking. As such, all I had were prime lenses intended for cinematic work. A story is a story, so when I began shooting documentaries, I just grabbed a couple primes (a 25mm f/1.4 and a 50mm f/1.4) went to work. A prime is a lens with a fixed focal length. If you want to change what you see in the frame, you need to move the camera as opposed to standing still and zooming in or out as you can with a zoom lens. 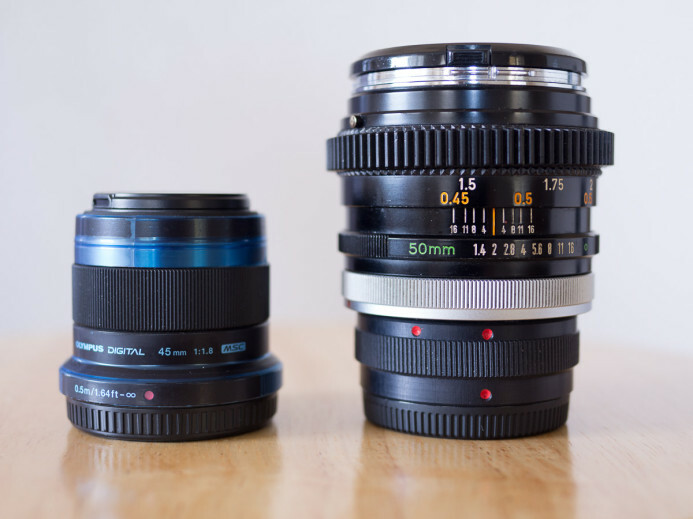 Common examples of prime lens focal lengths are 25mm, 35mm, 50mm, and 85mm. Now, you might be wondering whether being limited to only two focal lengths to shoot a documentary was a recipe for disaster, but I loved every minute of it for several reasons. There’s no denying that prime lenses put more constraints on how you shoot compared to zoom lenses, but that’s a good thing– constraints set your creativity free. When you cannot just stand still and turn a ring to get the “perfect shot” like you can with a zoom lens, you need to get creative. You will need to find the best angles and composition that take advantage of the lens currently on the camera. You will need to anticipate the action as it unfolds. You will need to move. A prime lens effectively forces you to be more creative, and the more creative you are when shooting, the better your work will be. Zoom lenses are incredibly versatile– you have access to an infinite number of focal lengths within the zoom lens’ focal range. The truth is though that even when you’re using a zoom lens, you will likely spend most of you time at 2 or 3 different focal lengths (often at the extreme ends of the lens’ zoom range). All of that versatility, wasted. Worse yet, trying to take advantage of a zoom lens’ versatility can actually affect the quality of your work. If you’re too focused on finding the right focal length for a particular shot, you cannot fully pay attention to the events unfolding in front of you and you risk missing important moments entirely. If you’re not fully engaged in what you are shooting, you cannot do your best work. By contrast, a prime lens’ fixed focal length removes such distractions entirely, allowing you to focus completely on what you’re shooting. Bottom line: A prime lens brings out your creativity and helps you focus on the story you’re telling. Light & Mobile — The GH4’s compact size makes it the perfect camera for documentary work, but your entire rig (including the lens) needs to be light so that you can shoot comfortably all day long. Fast — You have very little control over the environment you’ll be shooting in, so a fast lens is a essential for the getting proper exposure, especially in low-light situations. Gets in the action — The lens’ field of view should make the viewer feel like they are right in the middle of the story. Provides coverage — Use a lens that provides the viewer with a good sense of the environment that the story is taking place in. Quick setup — Every second you waste getting ready to shoot is another second that you can never capture for the documentary. Easy manual focus — Most focusing will be by hand when shooting a documentary, so the lens’ manual focus ring must be smooth and easy to control. Hard stops are a plus, but not obligatory. 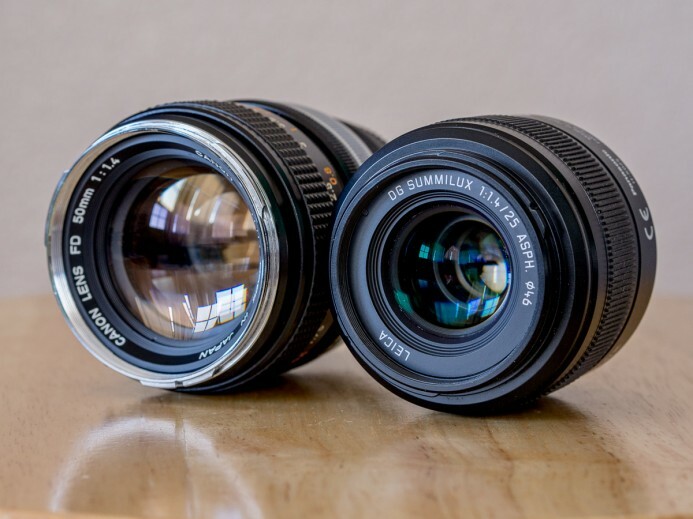 Let’s take a look at some examples of great prime lenses for documentary work. You never know where a documentary will take you next, so a wide-angle lens is particularly handy when you find yourself needing to shoot in small spaces and cramped quarters. When do I use Wide-Angle? That said, you’re not likely to be shooting with a wide-angle all day, so Panasonic’s pocketable 14mm f/2.5 pancake lens is a good fit– it’s a great wide-angle lens when you need it, and the lens practically disappears into your camera bag when you don’t. With a maximum aperture of f/2.5, it’s not the fastest wide-angle lens you can get, but it’s not terribly slow either. It’s also much more affordable than other wide-angle primes. All in all, the Panasonic 14mm f/2.5 strikes a good balance between performance and cost. The Panasonic 14mm f/2.5’s small size is one of it’s strengths, but it may also be an issue in some situations. For example, at less than an inch thick, you’ll need a follow focus that can position its focus gear close to the camera body to reach this lens’ manual focus ring. You’ll also need a seamless focus gear because the lens’ focus ring does not have hard stops. Bottom line: The Panasonic 14mm f/2.5 is sharp, wide, affordable, and pocketable. It might look like a toy, but this lens delivers the goods. Rokinon Cine 12mm T2.2 ($429) — Nearly 1 stop faster than the Panasonic lens provides better low-light performance and DOF control. This lens also features a focus ring with hard stops and a clickless aperture ring, both with built-in gears for easy integration with a follow focus. 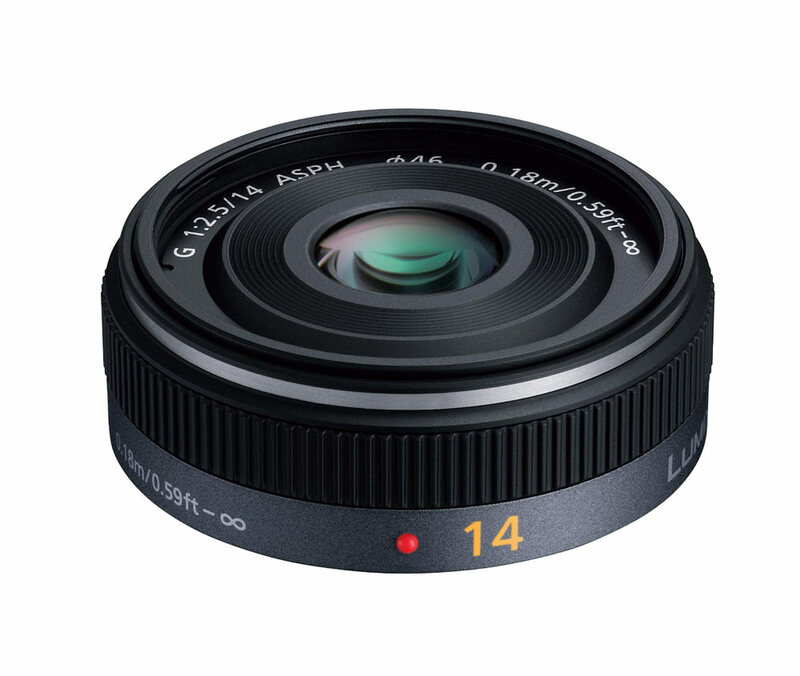 Panasonic 15mm f/1.7 ($599) — Nearly 2 stops faster than the Panasonic lens provides even better low-light performance and offers greater DOF control. 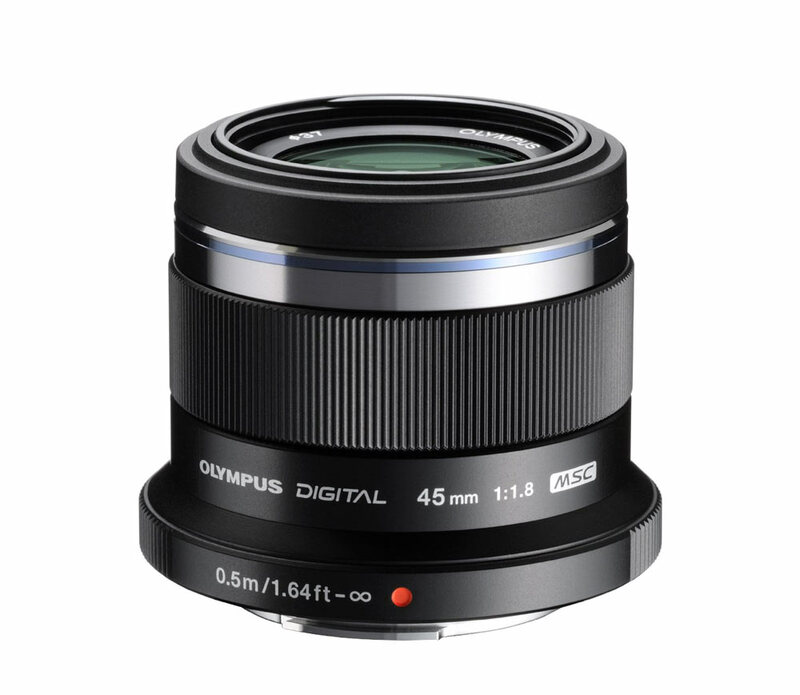 Olympus 17mm f/1.8 ($499) — This lens’ FOV is similar to the beloved 35mm focal length for those used to shooting on full-frame cameras. It also has a nice wide aperture for good low-light performance and increased DOF control. On the GH4, 25mm yields a “normal” FOV that closely matches how we see with our own eyes. As a result, 25mm is a great focal length for documentary work because the viewer is naturally drawn into the world you’re presenting. When do I use Normal? Olympus’ 25mm f/1.8 prime is small and light so you can comfortably shoot with it all day. It also has a wide aperture, making it well-suited for shooting in low-light environments. The wide f/1.8 maximum aperture and sharp wide open performance also makes this a great prime lens for interviews (the cornerstone of any documentary). 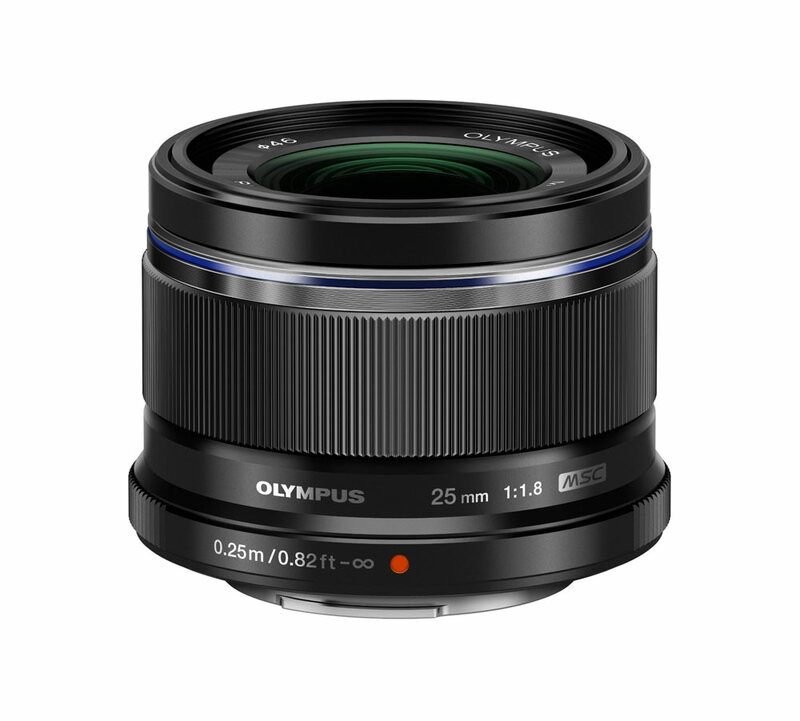 Bottom line: The Olympus 25mm f/1.8 features strong all-around performance and is a particularly good interview lens as well. Panasonic 25mm f/1.4 ($599) — Slightly faster and somewhat more expensive than the Olympus. A great lens that may be worth the cost if you need a faster lens that is also tack-sharp wide open. Voigtlander 25mm f/0.95 II ($999) — A fully manual lens that is built like a tank and close to 2 times faster than the Olympus lens. The image is soft until you stop the aperture down to about f/1.4, but if you need to see in the dark, this is the lens for the job. Medium-telephoto focal lengths compress the scene and bring the viewer closer to the subject. This creates a more intimate connection with the subject for the viewer. When do I use Medium-Tele? I’ve shot a lot of documentary footage with my trusty $30 Canon FD 50mm f/1.4. It has a great organic aesthetic that most modern lenses simply cannot match. This is why the Olympus 45mm f/1.8 impresses me so much. Though it’s a modern lens and sharp wide open, the Olympus 45mm f/1.8 renders a surprisingly organic image that is natural and pleasing to the viewer. Like the GH4 itself, all of this awesomeness is wrapped up a tiny package. Weighing in at only 116g, you can keep it in your camera bag at all times and you’ll barely even notice it’s there. Try that with the hefty Canon FD 50mm f/1.4 (444g with adapter). Bottom line: The Olympus 45mm f/1.8 is light, fast, and delivers a pleasing organic image that feels natural to the viewer. Panasonic 42.5mm f/1.2 ($1599) — An awesome lens and sharp wide open (nearly a stop faster), but you’ll pay over 4 times more than the Olympus for that speed. Canon FD 50mm f/1.4 ($150 with adapter) — Affordable, built like a tank, sharp when stopped down to f/2, and renders a wonderfully organic image. Nikon 50mm f/1.4 AI-S ($280 with adapter) — Similar performance to the Canon FD lens, but a bit more expensive due to it being more future-proof because it can be adapted to a wider variety of lens mounts. Sigma 50mm f/1.4 ART ($1349 with adapter) — One of the best modern 50mm lenses available, but it’s heavy (815g) and expensive. Zoom lenses are great and offer several benefits, which is why we’ll be covering them next. Nonetheless, I encourage you to go out at least once and shoot a documentary with prime lenses. Leave the zoom at home, grab a couple primes (or just one if you want to really have fun), and shoot away. Shooting a documentary with primes may not be for everyone, but at the very least, it’s an opportunity to stretch yourself a bit. And who knows, you might just love it. Camera setup — Picture profiles, Function buttons, Custom profiles, etc. Get up to speed on using the GH4 quickly so that you can spend your time making an awesome documentary. Sign up below to receive updates on the guide and other news, and to receive special discount when it is released. Panasonic GH4 — Currently the best hybrid camera for documentary work. Beachtek MCC-2 Audio Adapter (Review) — Record better in-camera audio of up to 2 mics with this audio adapter. Zacuto Target Shooter (Review) — Learn how to save over $150 on this solid minimal rig for documentary work.